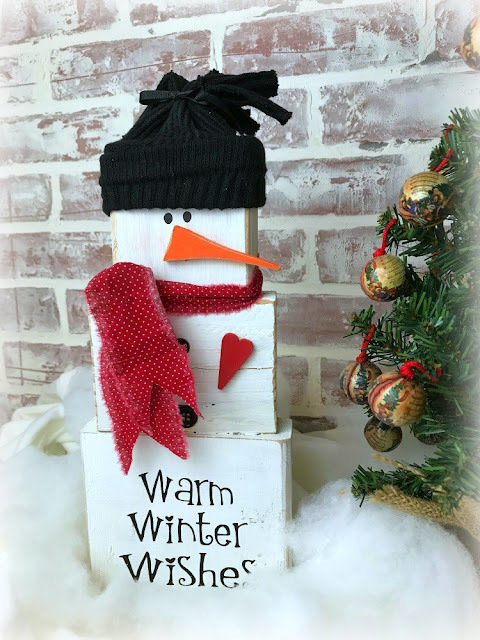 I fell in love with this adorable Wood Block Snowman by Trisha @ Blowing Away Out West! She has some serious woodworking skills in making this outdoor welcoming snowman! I think you'll be surprise with her complete tutorial! 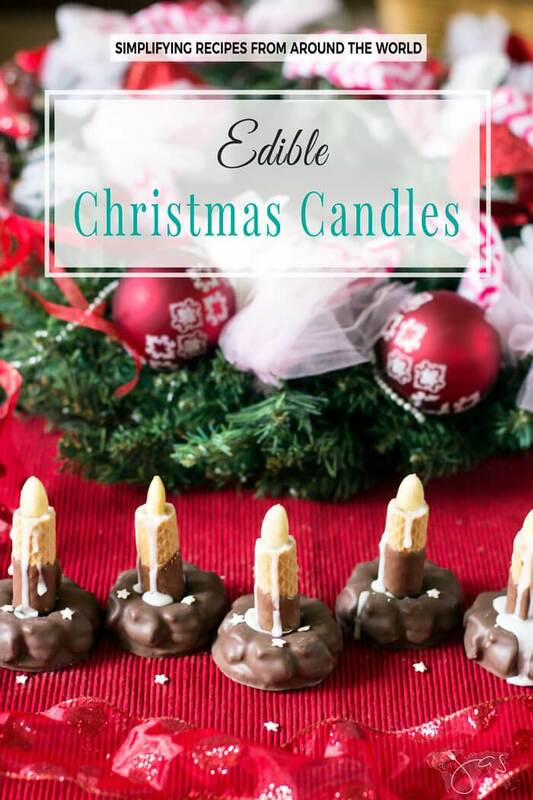 Christmas will be a bit more festive with these amazing Edible Christmas Candles! Can you believe it? Be sure to get the recipe for these easy to make in ten minutes treats! 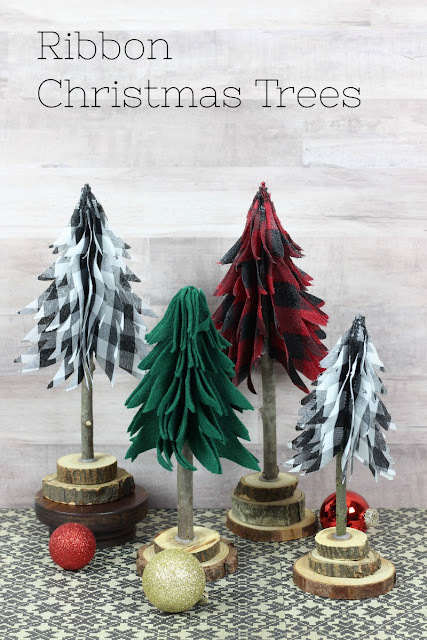 Do you love the look of buffalo plaid ribbon and wood slices? Then you will love this holiday craft project! Check out the complete tutorial for these adorable handcrafted Christmas Ribbon Trees by Laurie! So cute and very trendy! And finally, it's amazing what Lisa @Cucicucicoo makes - Felt Poinsettias from repurpose sweaters! I love recycling and this is an easy way to use those old worn out wool sweaters that might be otherwise thrown away! And the best part, you can use these lovely felt poinsettias in so many different ways for the holidays! Thank you to everyone who shared their ideas at the 2017 Christmas Holiday Link Party! 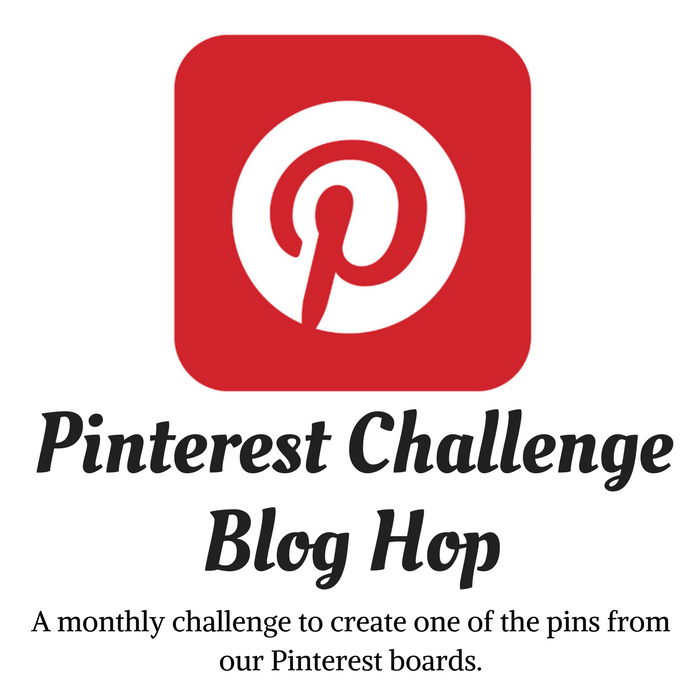 Be sure to visit the co-hosts for more wonderful Christmas Holiday Party Features! Thanks for co-hosting the party, Gail! Fun features! I hope you and your family have a very Merry Christmas! Gail, it always amazes what you and the other ladies come up with. Merry Christmas to you. Thanks so much for featuring my snowman along with the other great features. Merry Christmas! 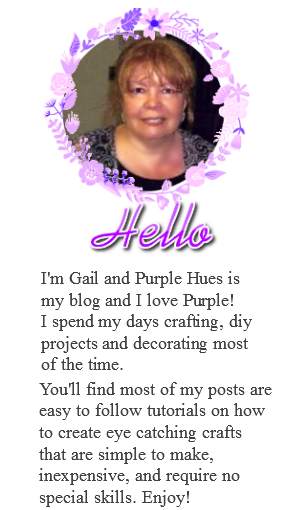 Gail, Thanks so much for featuring my Ribbon trees! Hope you have a wonderful Christmas! 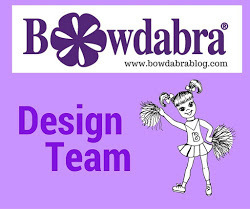 Gail I had so much fun looking at all the projects for this years link party. So much inspiration in one place. I want to wish you a very Merry Christmas and all the best for the New year. 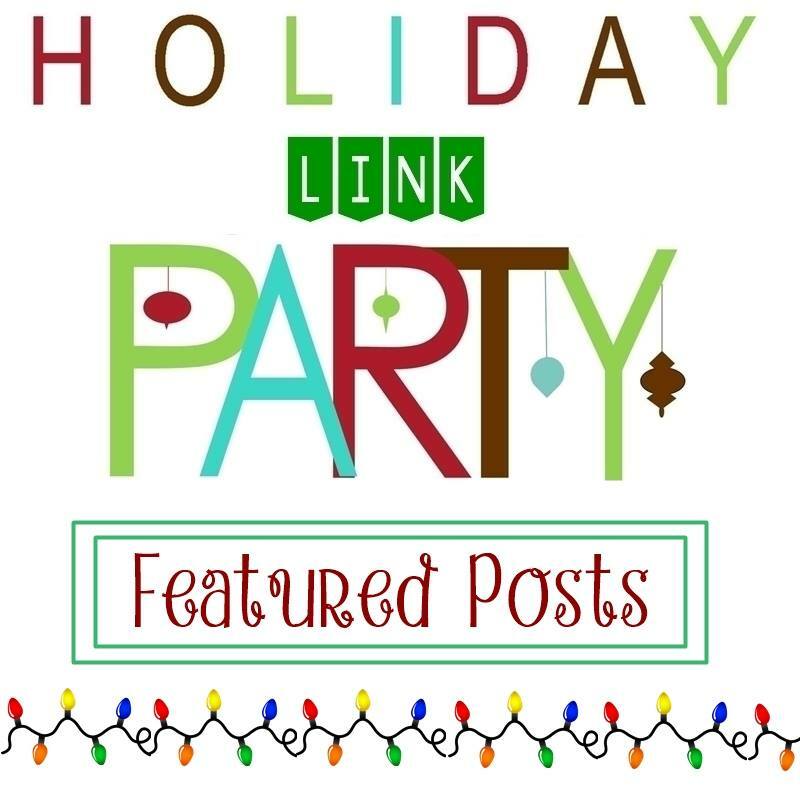 Checking out your Holiday Link Party features. Love the poinsettia flowers.